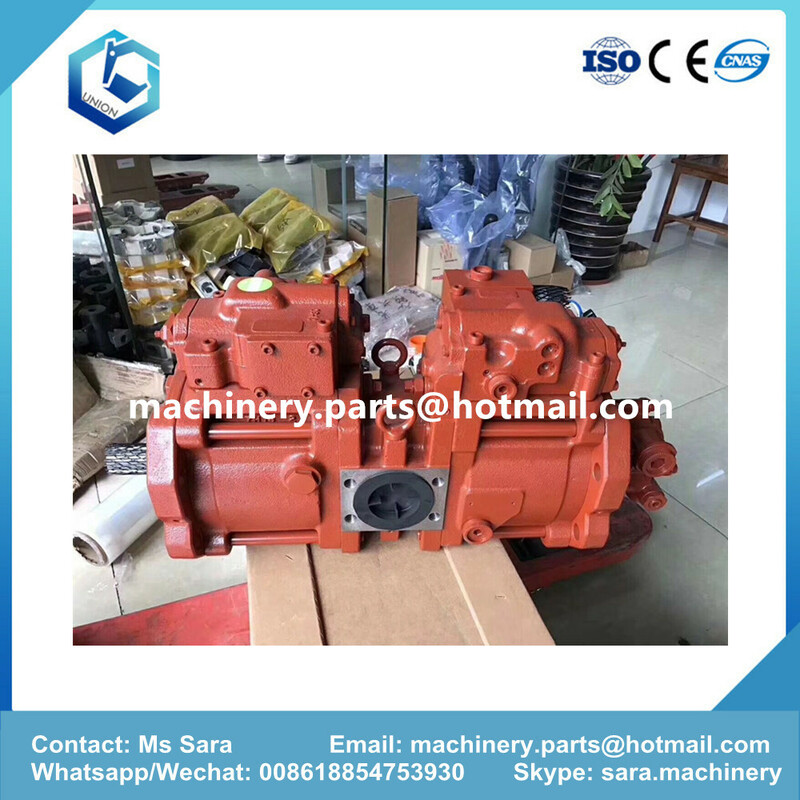 K3V pumps are high pressure open circuit axial piston pumps designed specifically for the earth moving and construction industries where in excess of 2 million units have been supplied. 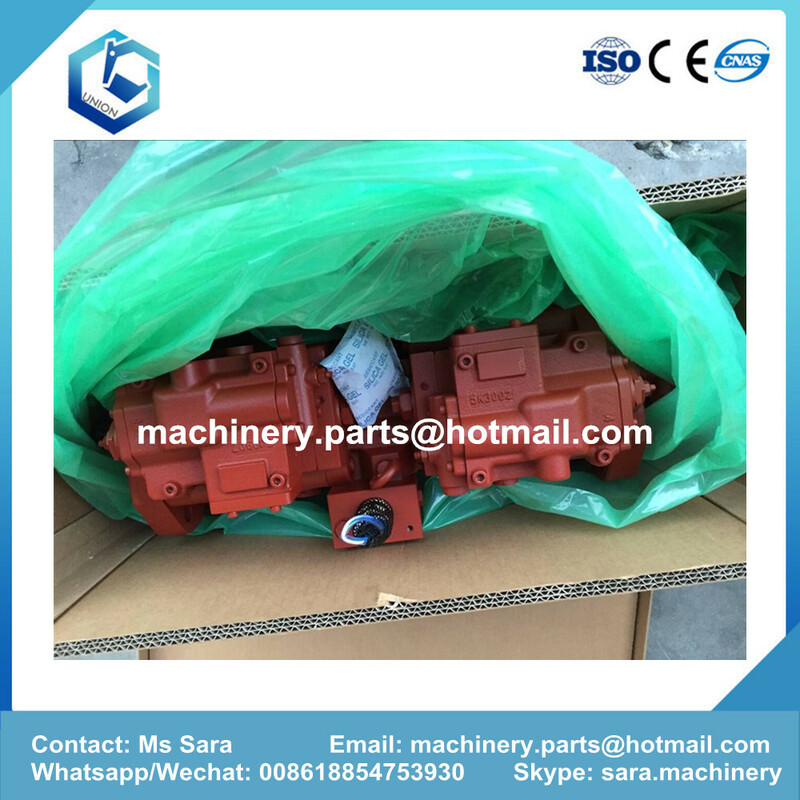 Japan Kamatso Hydraulic manufactures high quality replacement Piston Hydraulic Pump for Kawasaki K3V series. 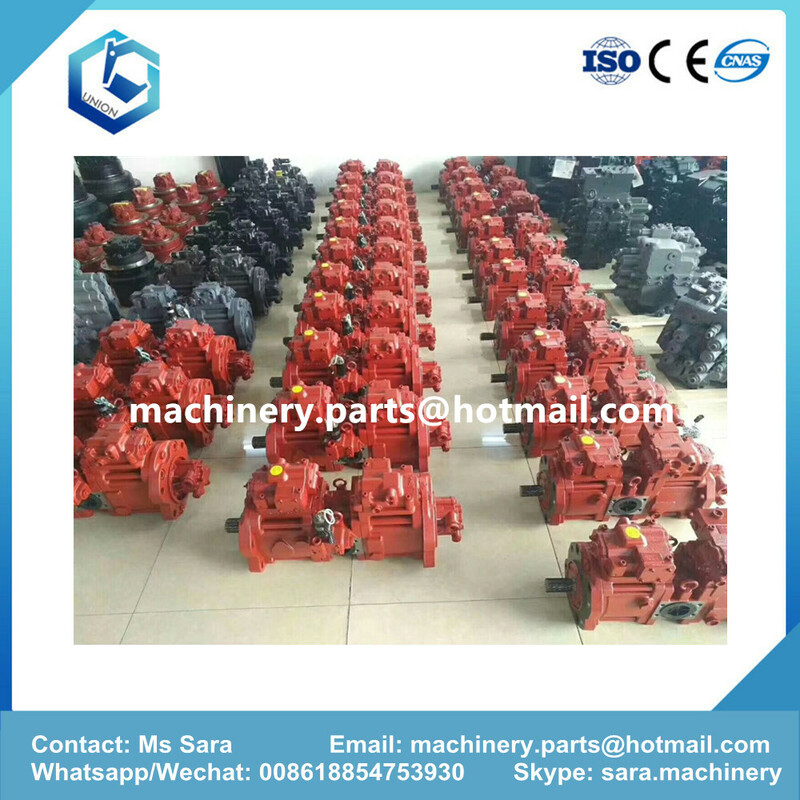 K3V hydraulic pump for use in Construction Machinery,e.g.Hydraulic Excavator,Crawler Crane,Rough Terrain Crane,Truck Mounted Crane ,Wheel Loader,Carrier,Concrete Pump,Crawler Drill,Casing Driver and Crusher ect. We also offer the full range of hydraulic pump for Kawasaki parts. Looking for ideal K3V112 Hydraulic Pump Manufacturer & supplier ? We have a wide selection at great prices to help you get creative. 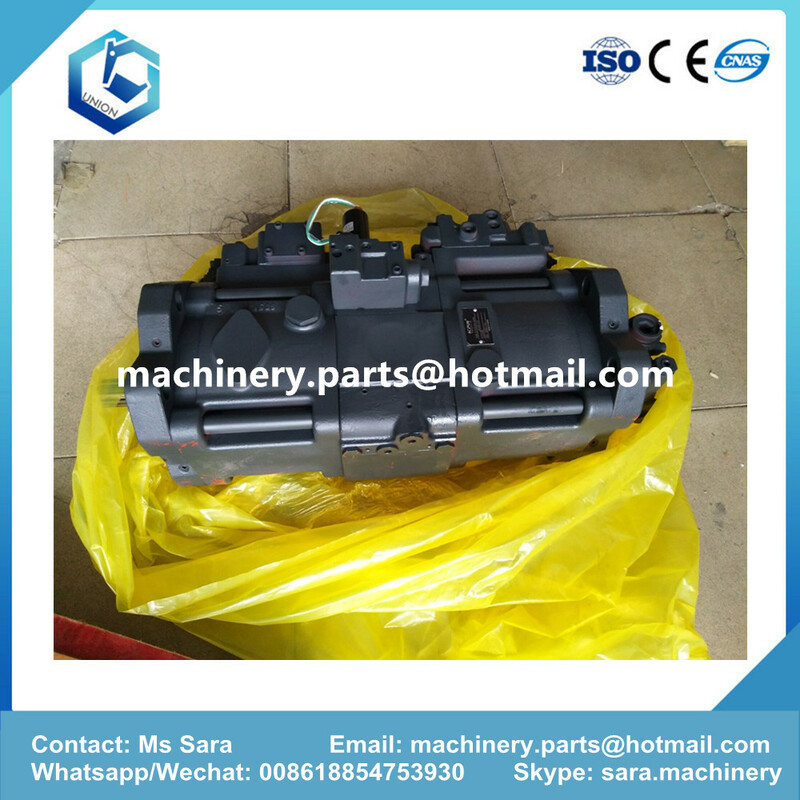 All the K3V112 Hydraulic Pump for Excavator are quality guaranteed. 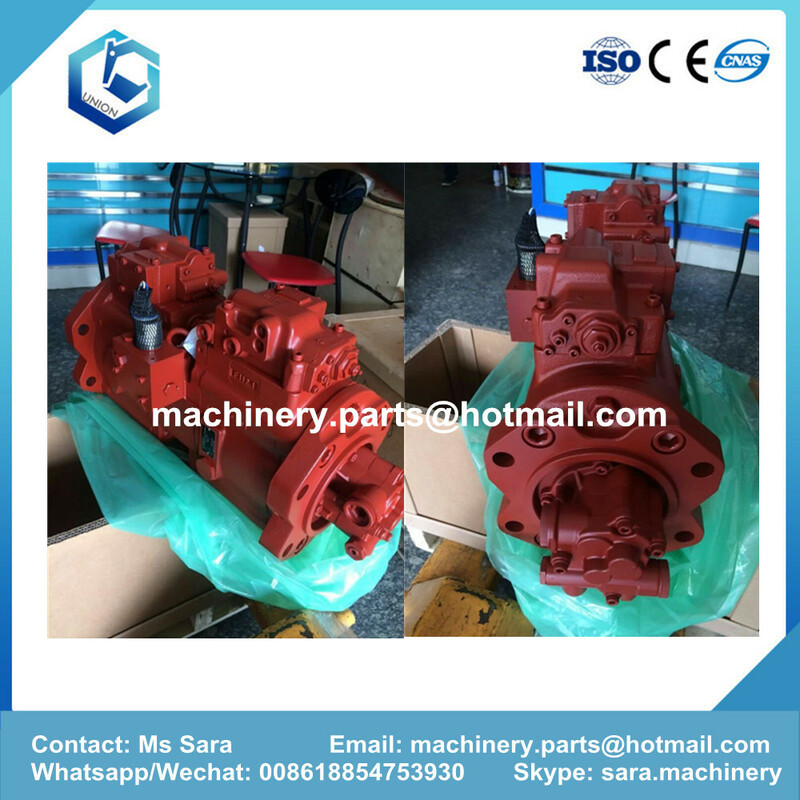 We are China Origin Factory of Hydraulic Pump for Excavator R210. If you have any question, please feel free to contact us.